In Love Is Oxygen, you will engage with the reality of God's love as something you can know and personally experience. This love transcends fear and circumstances, and it pushes us into places we never imagined. 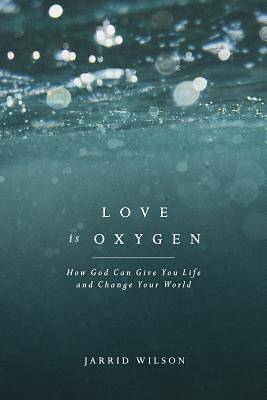 After all, living God's love is like breathing--it gives life as we breathe it in . . . and then we can't help but breathe it out to the people around us.